A few weeks ago we announced Link – a technology that syncs devices’ timing over a wireless network. Link not only works between multiple instances of Live on different computers but also between Link-enabled iOS apps. Now, the first batch of apps with Link built in are available in the App Store. 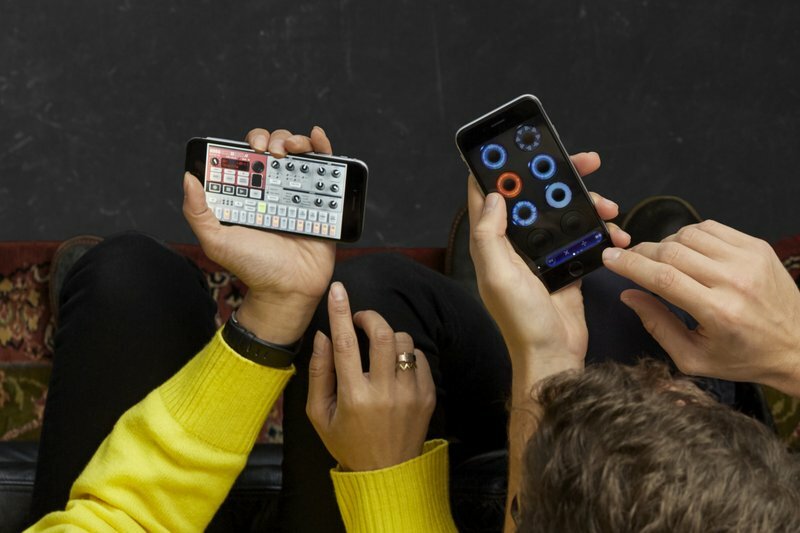 Link will be included in Ableton Live software in an upcoming update. In the meantime, to use Live with any of the Link-enabled apps, please download the latest Live beta version. Join the beta program to download the latest Live beta with Link.